Long Island Railroad Surveying – KC Engineering and Land Surveying, P.C. 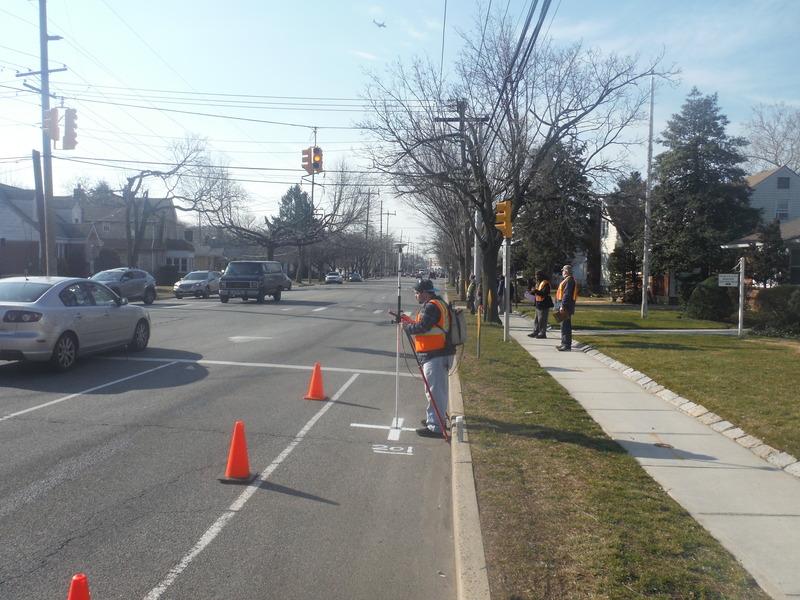 KC performed ROW survey for the seven corridors outside of the LIRR ROW for the 60 parcels identified in the draft SEQRA scoping document and performed the field survey necessary to locate approximate or precise locations of private and/or public underground utilities. All work was done in accordance with the NYSDOT ROW Mapping Procedure Manual. KC also provided underground utility location/verification within seven corridors located in Nassau County, locating the already marked out utilities, analyzing and plotting the utility plates, and editing utility locations on the photogrammetric mapping provided by the NYSDOT.